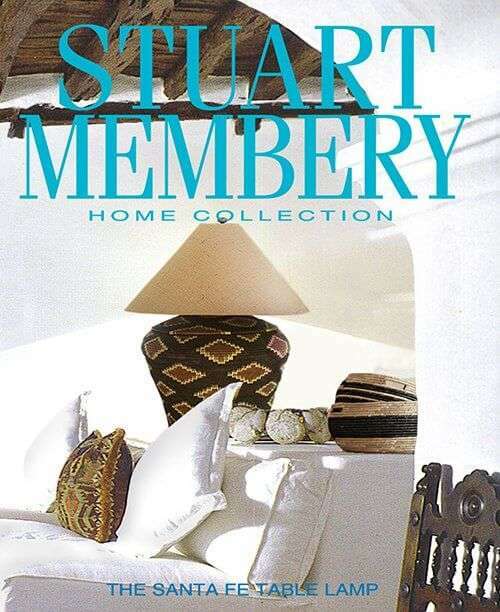 Stuart Membery Architecture & Home Collection is always looking for intelligent, imaginative and self motivated people for all levels in our company. We value the individual talent that comprises this company and are committed to equal opportunity for each employee’s advancement. We provide an exciting and creative environment and a variety of opprtunities for career growth. We are currently seeking a multi-disciplined and inspired design talent with an exceptional portfolio in digital and print graphics. Ideal candidate understands the power and importance of design and its ability to captivate an audience and drive business objectives. He/she should have a vigilant eye for detail, a profound knowledge and heartfelt understanding of typography and be curious and passionate about home décor. The Digital Designer candidate should be eager to understand what resonates with our costumer and be driven by learning and growth.